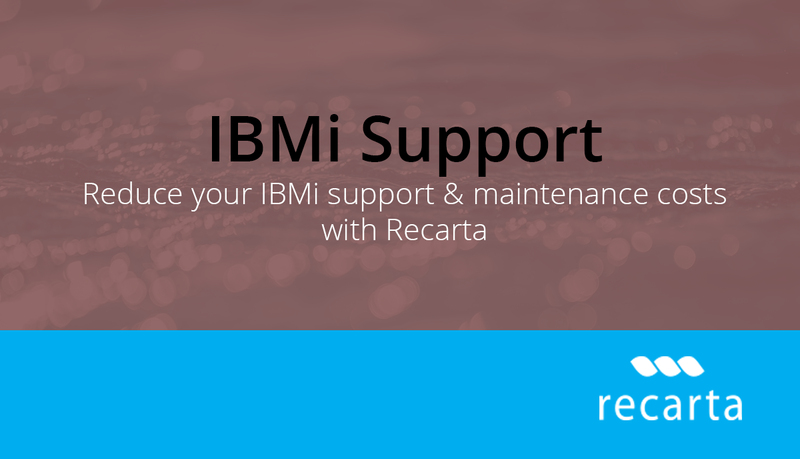 Recarta has a long history for supporting and maintaining IBMi environments. If you’re struggling to retaining the right skills in house, outsourcing to Recarta could be a viable option. We understand that managing a legacy IBMi environment may not suit your internal skill capability. Recarta have been supporting IBMi environments for the last 10 years and retain one of the UK’s largest teams of certified administrators. 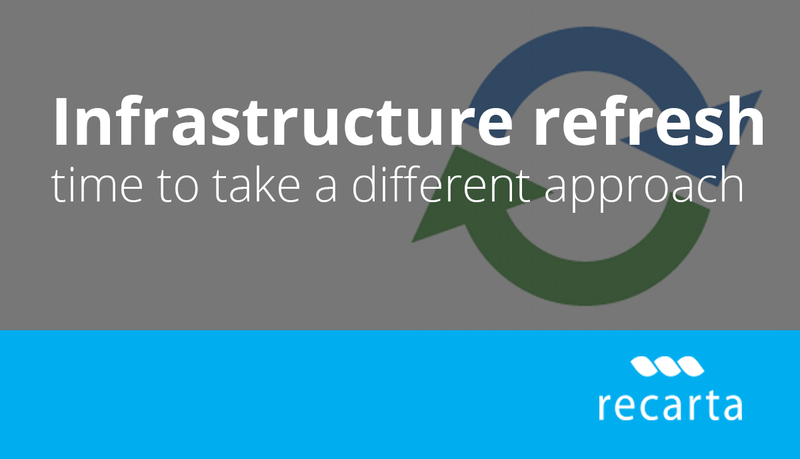 Recarta’s team of IBMi certified architects leads our support teams. We understanding that finding and retaining these skill sets can often be hard and come at significant costs. Recarta provide clients the assurance of IBMi certified consultants on demand to monitor and maintain their IBM environments in line with their individual requirements. Recarta are one of only two Enterprise partners who are able to offer Technical Support Solutions to IBM end user environments. “Our iSeries Clients enjoy the assurance of up time guarantees and often are able to see a reduction in management and maintenance costs due to the economies of scale that outsourcing can often bring. 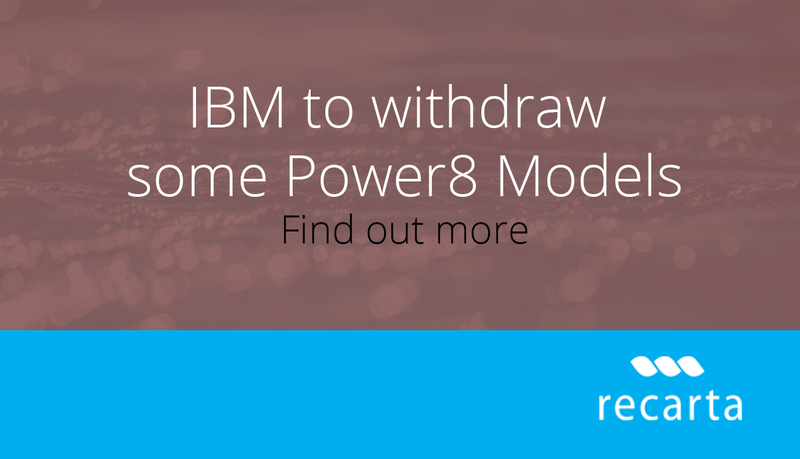 All our IBM iSeries client have seen a reduction in overall management costs over a 12 month period, underlining that outsourcing to a certified Partner, such as Recarta can be commercially viable for most. Our list of clients underpins our credibility and reliability in this area” – Daren Bland – MD Recarta. If you would like a quote to support your IBM iSeries environment please contact us today. We’d be happy to discuss all your support and maintenance options and provide you with estimated costs savings based on your current support contracts.